Electricity was first supplied to Georgetown by the Georgetown Electric Light and Power Company. This company was first formed on April 18, 1912, when a resolution was passed by the Municipal Council asking for estimates on the cost of power and the cost of a distribution system. By the end of July, 1913, all work on this new distribution system was completed and Georgetown received its first supply of Niagara power. The first record of the Georgetown Hydro Electric Commission was in 1931. This Commission continued to operate until 1980. On April 1, 1980, Ontario Bill # 119 went into effect dissolving the existing Acton and Georgetown Hydro Electric Commissions, and establishing the Halton Hills Hydro-Electric Commission. The new service territory consisted of Acton, Georgetown and Esquesing Township. In 1989, the new combined utility moved into a new facility in Acton. 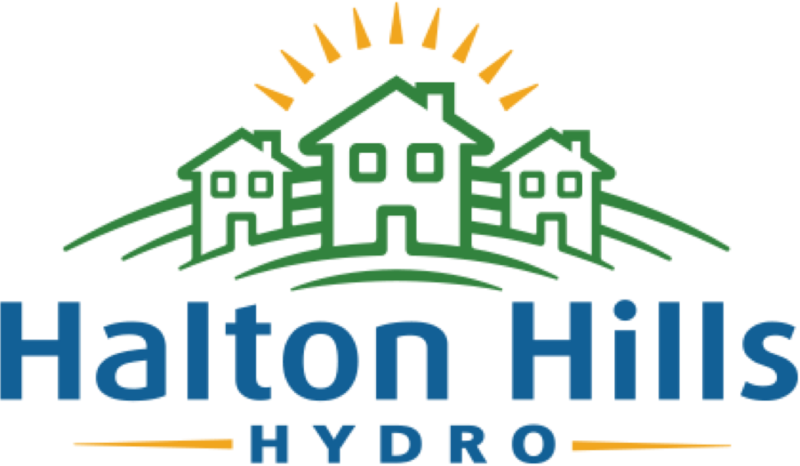 In 2000, Halton Hills Hydro Commission became a private corporation and continues to this day as Halton Hills Hydro Inc. It is part of the Halton Hills Community Energy Corporation family of companies owned by the Town of Halton Hills. As sole shareholder, the Town of Halton Hills sees Halton Hills Hydro as a valued community asset. Halton Hills Hydro now provides distribution excellence to approximately 23,000 customers. In a recent customer service survey, Halton Hills Hydro attained an overall customer satisfaction rating of 94%, significantly exceeding the provincial average of 89%. Halton Hills Hydro has had a history of innovation and leadership in the industry and in the community. In 1997, the utility received an Innovation Award from the MEA (now called the EDA, Electricity Distributors’ Association) for being one of the first utilities to be ‘online’. In 2000, Halton Hills Hydro received an MEA Environmental Excellence Award for a project in cooperation with the Grade 5 class from the neighbouring public school to restore and naturalize the creek running through the utility’s property. In 2009, Halton Hills Hydro celebrated the significant safety milestone of 500,000 hours with no loss time. 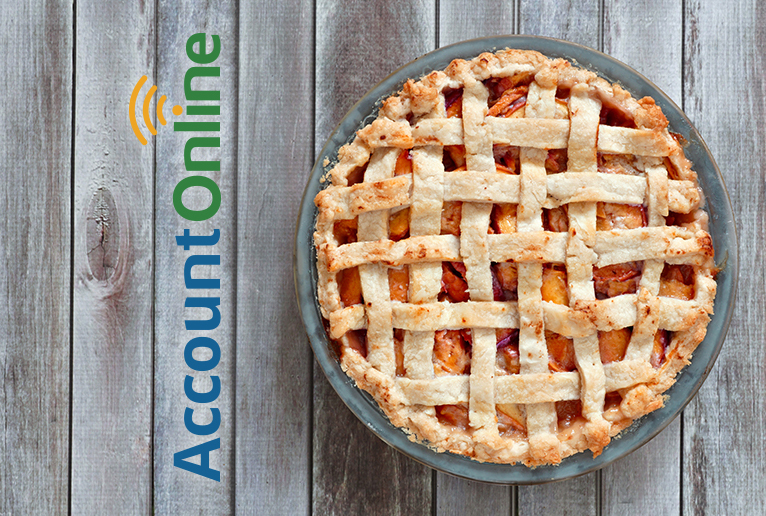 Through a strong Creative and Critical Thinking process, all employees are involved in finding efficiencies while looking at ways to continuously improve. Beginning in 2012, Halton Hills Hydro launched an Enterprise Risk Assessment process where staff continues to engage in mitigation and success strategies. Halton Hills Hydro was awarded the Electricity Distributors Association Performance Excellence Award for 2013. This award is the highest honour given to a utility by the EDA. It recognizes outstanding performance in the areas of: Occupational Health & Safety, Operational Excellence, Financial Operations, Retail Strategies for Conservation and Demand Management and Contribution to Community. In 2015, Halton Hills Hydro launched new taglines to represent their vision of distribution excellence for the Town of Halton Hills. The taglines of “We are Community”, “We are Reliability” and “We are Conservation” represent the goals and objectives of Halton Hills Hydro.